The month of December we will look at the birth, life, death, and resurrection of Jesus. His story will change your story. 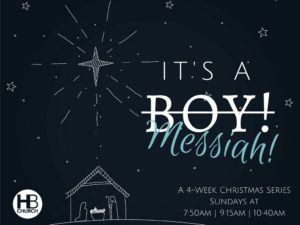 2017 Christmas Series from Hardin Baptist Church on Vimeo.